Since its humble beginnings in a London office basement back in 2011, its concept is simple: commission DJs to play a mix for their friends without the pressure of a promoter or audience expectations. 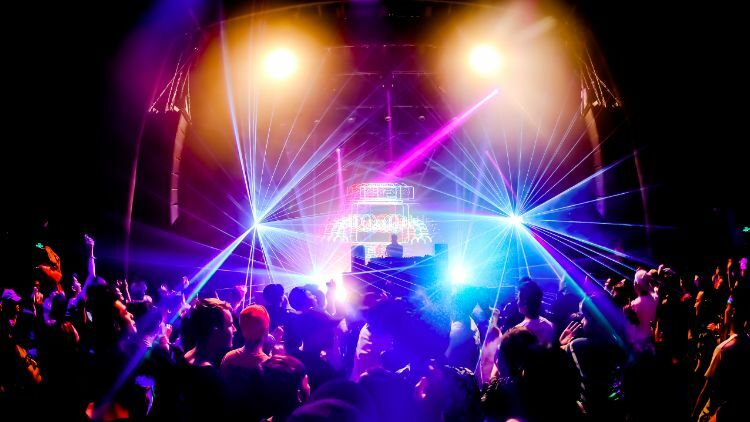 DJs are free to play whatever they want, however they want, and then live stream it so fans across the world can watch, eliminating the exclusivity of nightlife by making it more accessible to a general audience. Over the past five or so years, it has expanded the reach of its global broadcasting network and held events in over 65 countries. It's a force to be reckoned with. During its first stint here, Boiler Room circumvented the GFW and helped put Chinese underground on the map. 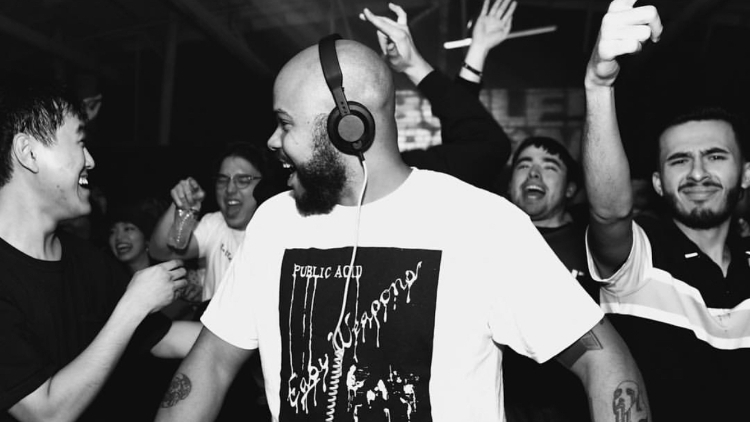 In just two years, Boiler Room China grew immensely reaching up to 15 million views online. But in 2018, reliance on live-streaming and internet technologies hit a (fire) wall here. The group’s contract with Le.com ended, governmental regulations on live-streaming tightened and to much disappointment, its presence it China effervesced. Now upon their return to China (Beijing on Tue 30 April and Shanghai on Thu 2 May), instead of live-streaming, Boiler Room China will film and release recordings of events directly after they happen. 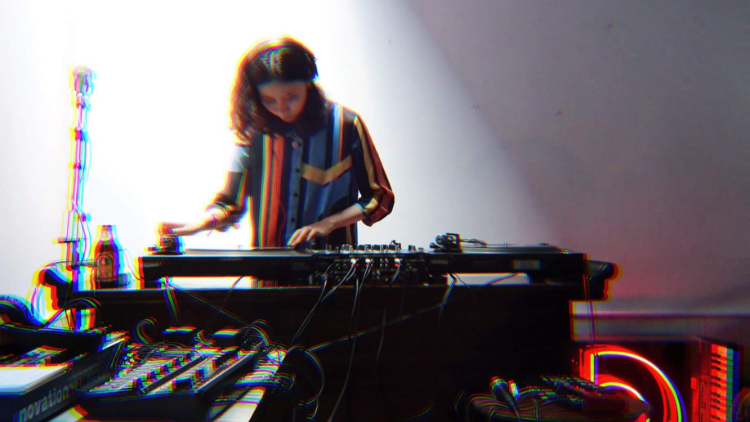 This may be different to Boiler Room's normal operating procedure, but it's a way to ensure there aren't any future disruptions going forward, and that groundbreaking artists coming out of China are getting the same recognition as their overseas counterparts. The Shanghai event is set to take place at 44KW, with tickets available from Wed 10 through WeChat account 'nmwvbymw'.